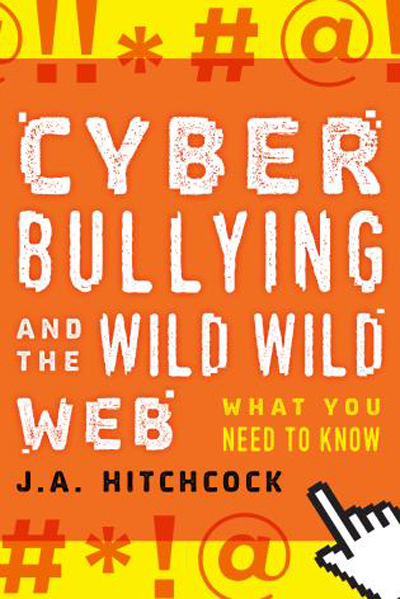 My latest book, Cyberbullying & The Wild, Wild Web is going to come out in paperback later this year! I sent the edited manuscript to my publisher earlier this week and am looking forward to seeing it come out! You can still buy the hardcover or Kindle version at Amazon.com. I also was interviewed for Your Teen magazine and Junior Scholastic magazine. As soon as I have the links to those, I will post them!